In 2015, Denver voters agreed to spend $700M to improve the campus. 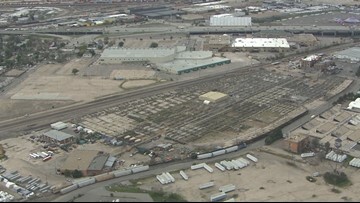 Officials are asking how you'd like to see them use the massive buildings they're putting up just north of I-70. 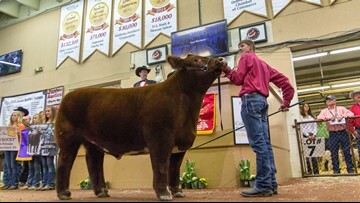 The 113th National Western Stock Show saw its third-highest attendance with 701,656 guests. 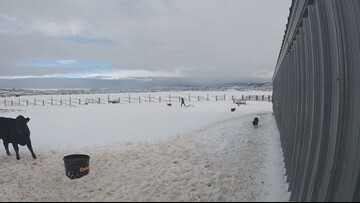 9NEWS' Liz Kotalik speaks with the Manager of Horse Shows of the National Western Stock Show. 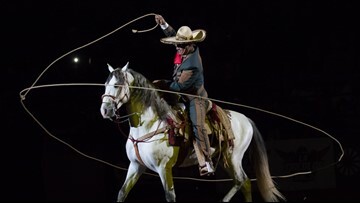 From ranch rodeos and reining to draft shows and roping, the National Western's horse shows are some of the most prestigious in the country. The 2019 NWSS ends Sunday, January 25. With the help of social media, women in ranching are meeting each other and sharing ideas about how they can run their ranches a little differently. 'Awwww!' 9NEWS' Liz Kotalik visits the baby animal nursery at the 113th Annual National Western Stock Show in Denver. The show ends Sunday, January 27, 2019. The community has helped raise thousands of dollars for Mason Lowe's family. 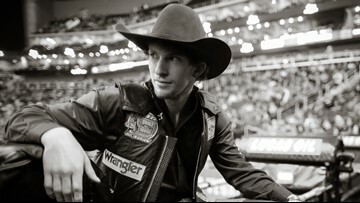 The bull rider died earlier this month after a competition at the National Western Stock Show. 9NEWS' Liz Kotalik visits with Emma ahead of the Dancing Horses show at the 113th National Western Stock Show and Rodeo, which continues through Sunday, January 27. 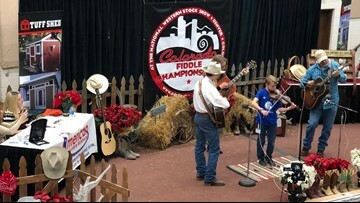 Located on the 3rd floor of the National Western Stock Show's Expo Hall, the CSU Ag Adventure is the perfect place for children (and adults!) to learn about the world of agriculture. 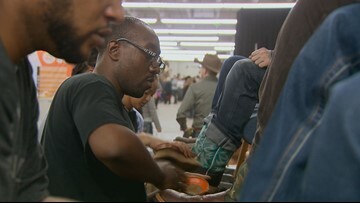 Stock Show Shines has been shining boots, shoes and saddles for over 60 years at the National Western Stock Show. 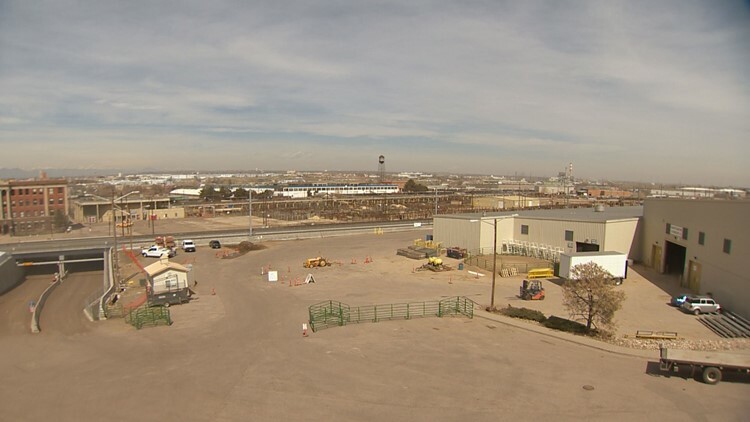 The stock show grounds will radically change after this year. Here's how. The National Western Stock Show complex will begin a major overhaul after this year's stock show. Here's the changes visitors will notice in 2020 and beyond. 9NEWS' Eddie Randle visits the baby goats, sheep and piglets at the petting farm at the 2019 National Western Stock Show. The 113th Annual NWSS runs through January 27.